Stumbled across this article just now thought I would share. Thanks for posting Jesse. That was an interesting breakfast read. Good info... thanks for posting! I also thought the choice to go with Bluetooth 4.2 on the zero+ instead of Bluetooth 5.0 like on the Zero was odd maybe it has to do with the interference? My thoughts exactly. 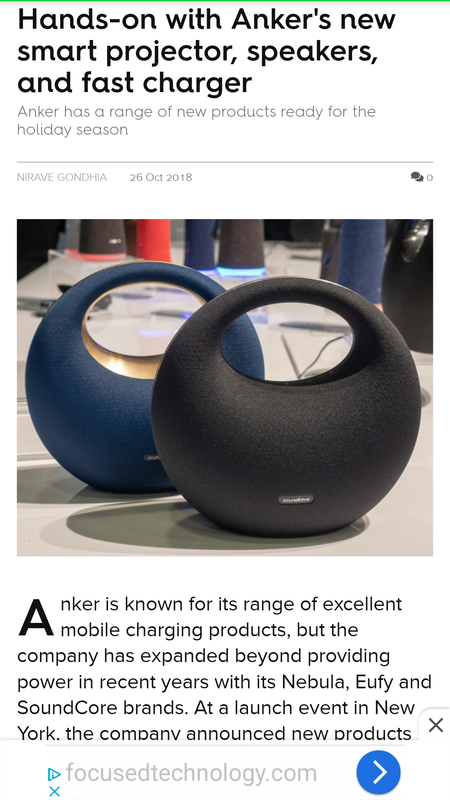 What about when you're using it as a portable speaker I doubt your phone or tablet will have a Wi-Fi Direct connection with the speaker.